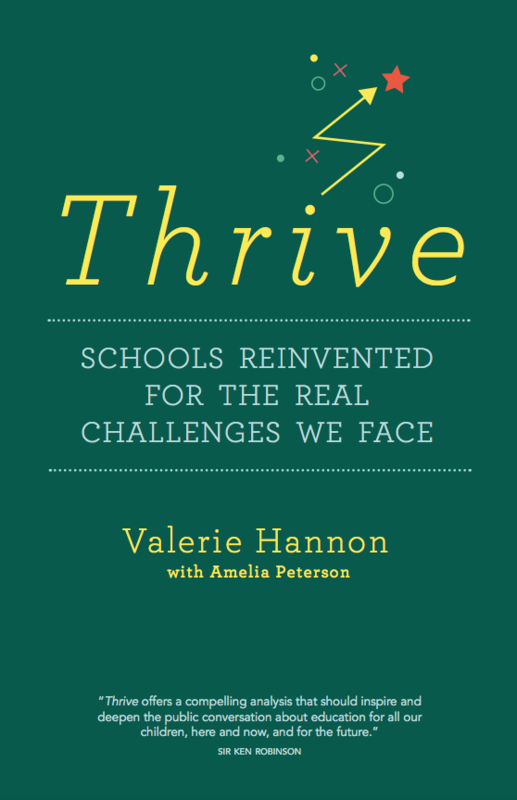 Thrive: schools reinvented for the real challenges we face argues that, given the real challenges we face in the world today, it is essential we ask what job we want schools to do? What is learning for now? Thrive presents a brilliant case for a new set of purposes for schools, and shows how educators on every continent are transforming learning and learners. This is the only hope for creating a better – a thriving – world.